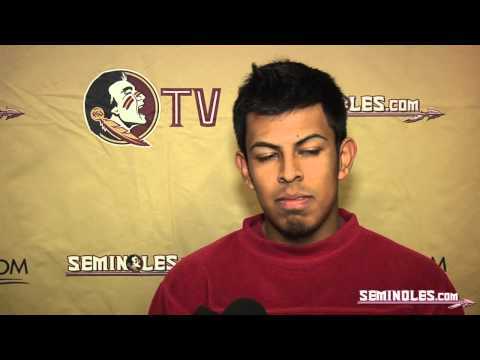 Jersey: #6 Height: 5'11 1/8"
School: Florida St. Seminoles Weight: 200 lbs. We found 2 videos for Everett Golson. Compare NFL Draft Prospect Videos Tool - Compare NFL Draft prospect videos for Everett Golson across multiple prospects and seasons.